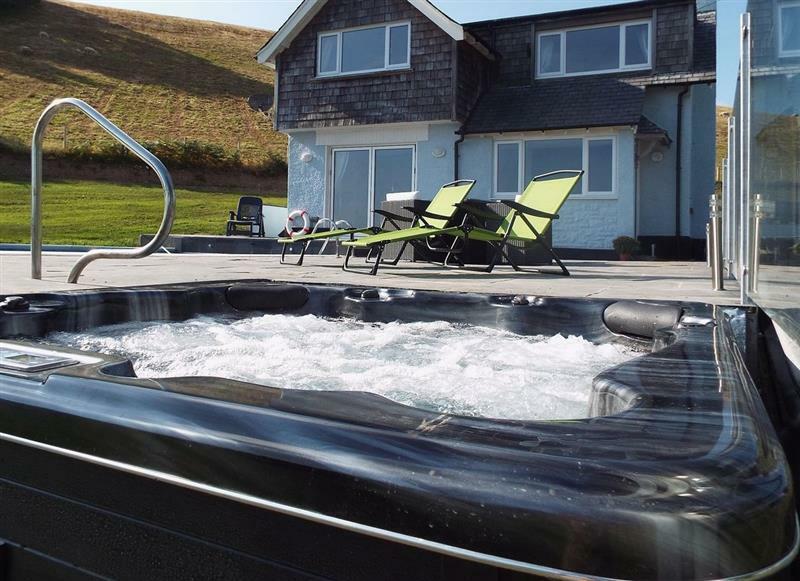 Bwthyn Bach sleeps 2 people, and is 16 miles from Arthog. 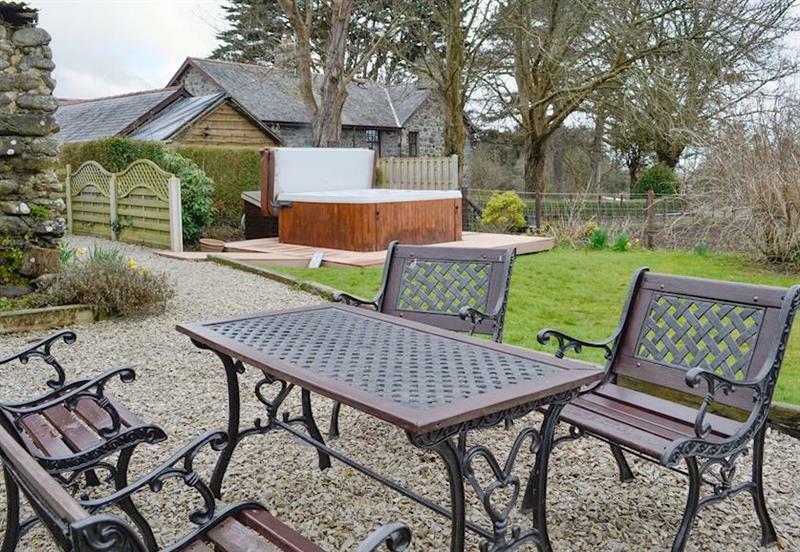 Bwthyn Clyd sleeps 2 people, and is 16 miles from Arthog. 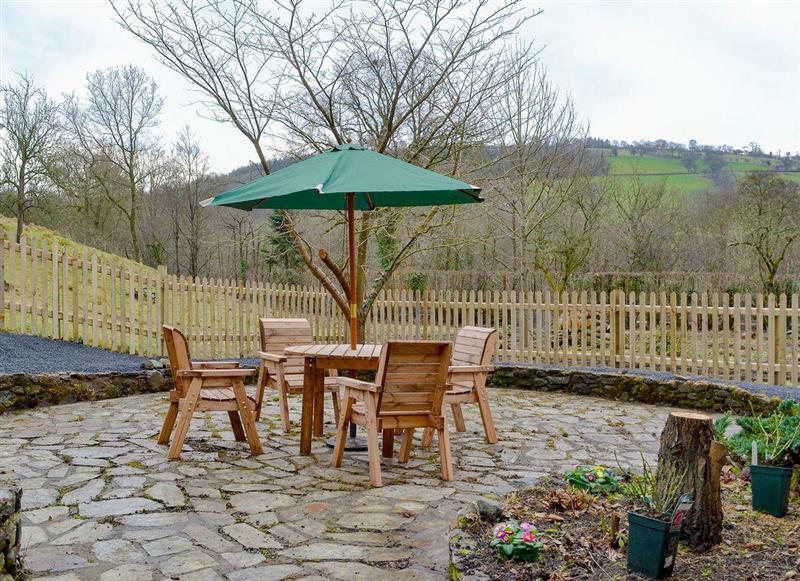 Bryn Salem sleeps 6 people, and is 18 miles from Arthog. 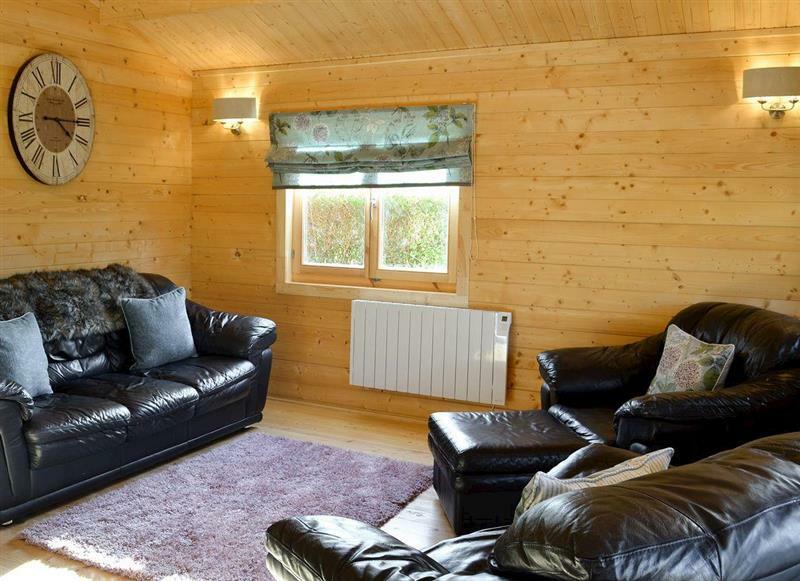 Caeberllan sleeps 2 people, and is 34 miles from Arthog. 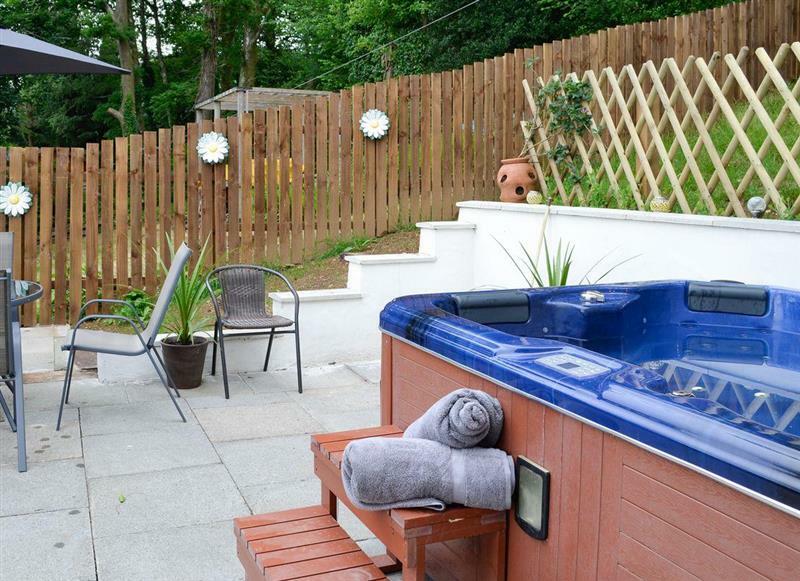 Ty Pren sleeps 4 people, and is 16 miles from Arthog. 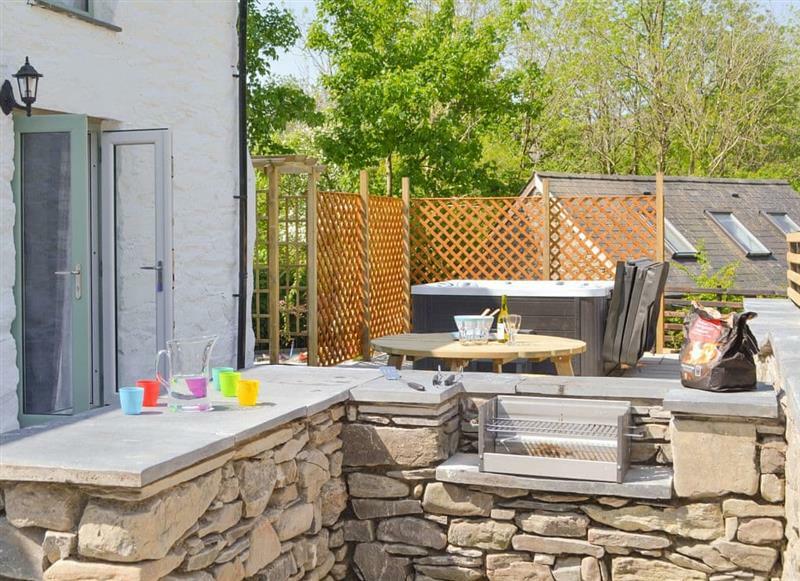 Bryn Aled sleeps 4 people, and is 10 miles from Arthog. 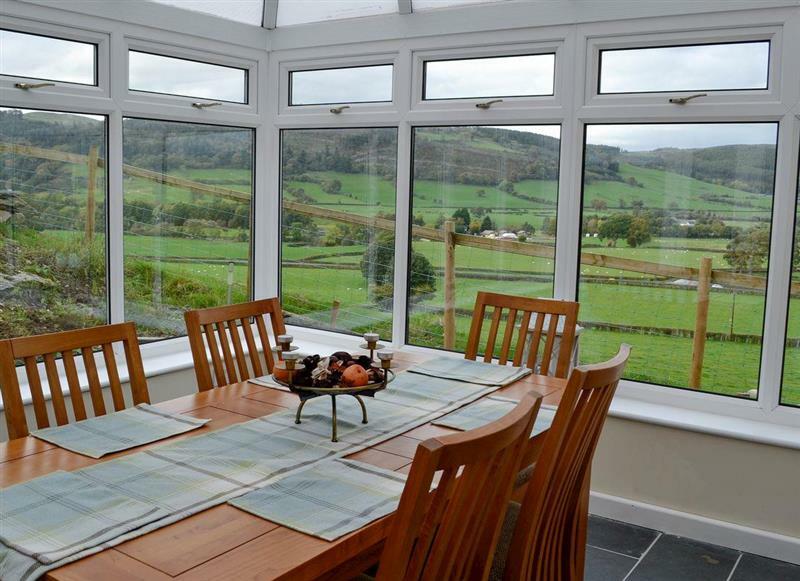 Tyn y Ffridd sleeps 8 people, and is 31 miles from Arthog. 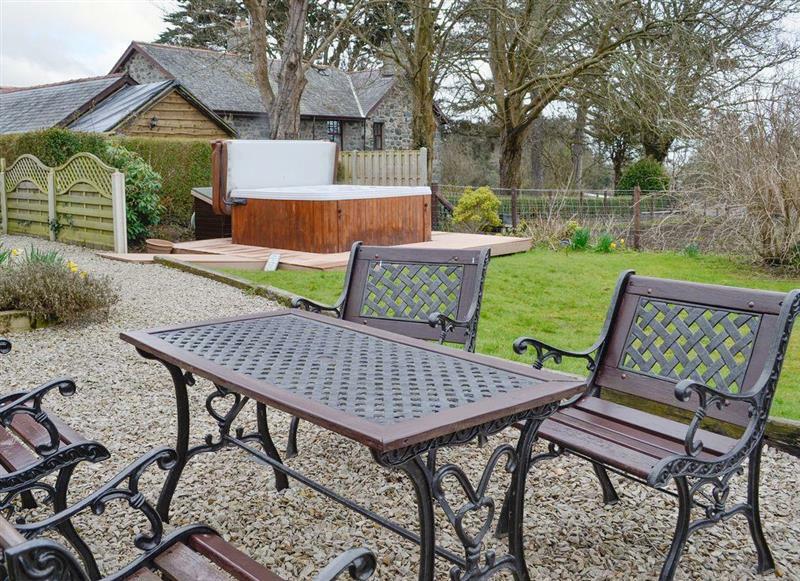 Mynydd Bychan sleeps 7 people, and is 18 miles from Arthog. 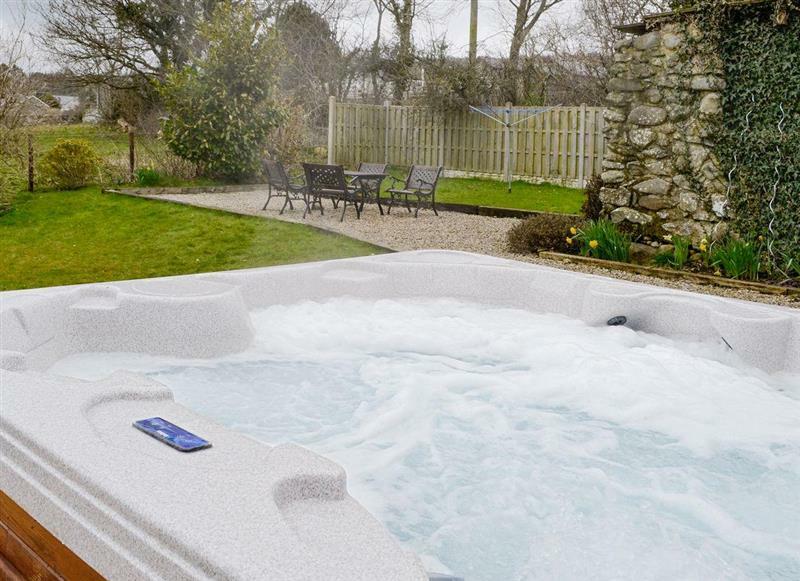 Ty Bach Twt sleeps 2 people, and is 16 miles from Arthog.